It is never too early to make some presumptions regarding the ever-important top eight. And for that reason, below is a short description on what is working in your team’s favour to play finals next year. The Adelaide Crows definitely had a year to forget in 2018, and certainly disappointed their fans in a season where expectations were so high. Their list is currently in a space where their premiership window is right now, and favours the players that are predicted to hit maximum form in their ‘prime time’ so to speak. With a little bit of luck on the number of injuries next year, I don’t think many people would argue against the Crows not being one of the best teams, let alone make the top eight. Their list has matured, and will allow them to shoot for ultimate success as a result. Having had somewhat of a rebuild in the last few years, Brisbane are now approaching a stage where they can be genuine finals contenders. 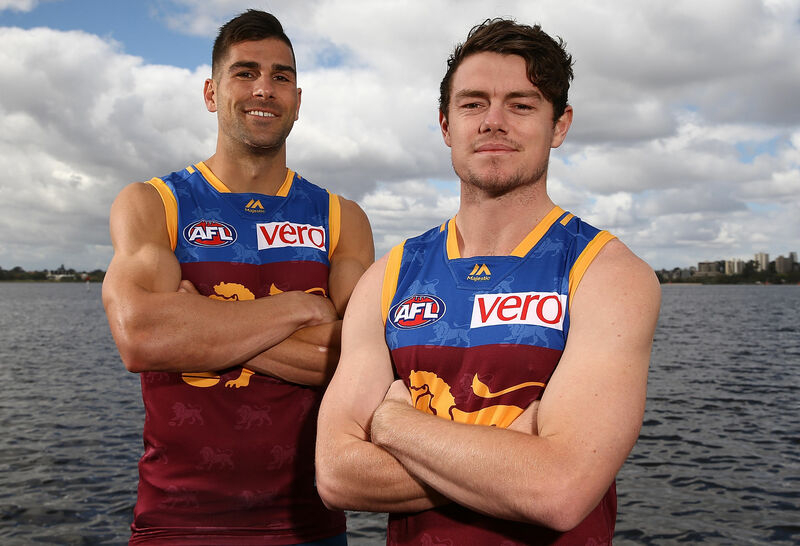 With the likes of Eric Hipwood and Hugh McCluggage developing at a rapid rate, an ability to work in tandem with players like Neale and Zorko could do them wonders. A mixture of established and establishing players have often worked extremely well in the past, and a finals appearance next year would really prove just how good they could be in years to come. Whilst they may just miss out, it would not be unrealistic to expect a finish in the top eight. With things seemingly looking bleak for the Blues next year, it is only natural to assume that they are no chance. However, in the 2018 season they were actually rather competitive up until around halfway through of the third quarter. This points to one or both of lack of match fitness, or inexperience. It is likely to be the latter, and with such a young list it is somewhat expected. Their clear desire to successfully rebuild has been made clear, but if they are able to successfully win the tight(er) games they lost last year, on top of players such as Pat Cripps and Sam Docherty having standout years – you just never know. Their name is certainly in red already, but don’t put a line through them… yet. 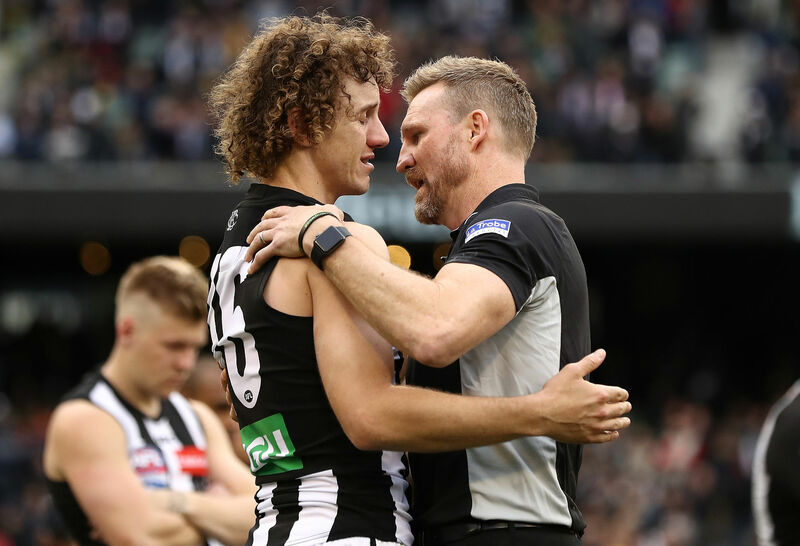 Having played themselves oh so close to premiership success this season, the Pies will undoubtedly be looking for redemption next year. The return of Dayne Beams adds even more midfield power, and are now nearly unarguably the best midfield in the competition. Any team that can have Adam Treloar, Beams, Steele Sidebottom, Scott Pendlebury and Jordan De Goey run through their midfield are going to play finals, and having proven their defensive depth with injuries, their team would be almost scary when at full fitness. They are all but certain to feature in next year’s finals series, with high expectations. Essendon’s main claim to fame with finals next season, is their hard work to recruit a gun player in the league. The addition of Dylan Shiel to work alongside Dyson Heppell and Zach Merrett is a massive bonus, and will link up well with floating half-forwards such as Devon Smith, who is also getting better and better. Their ability to keep most players this season (excluding Travis Colyer) was impressive, and shows that the players see their premiership window creeping up for them. A finals spot for them is expected, but not certain given their patchy starts to the season of late. Despite all the talk surrounding the Dockers and their trade period, it must be said that they did relatively well. Obviously having Lachie Neale leave is stiff, but he is replaceable; with someone like a developing Mitch Crowden. Their ability to grab both Jesse Hogan and Rory Lobb will be invaluable for next season, and on that note alone I think can have them shooting for finals. While their tactics may need a revamp in order to score more often, it’s hard to not call them a contender with next year’s firepower at their disposal. The Cats fans will be very underwhelmed with their team’s performance last year, with the hyped up midfield trio of Pat Dangerfield, Joel Selwood and Gary Ablett failing to live up to expectations. However, an extra season of gelling and the addition of Luke Dalhaus with Gary Rohan could be the spark they need to get themselves into premiership contention. With this, they can definitely make the top eight; however if they don’t make it this year, a rebuild of their list definitely needs to be considered. There are two things working in the favour of the Suns, which may come to surprise most people. Firstly, their draft hand this year is sensational. Currently holding picks 2, 4, 6, and 24 early on, the Suns can get some very, very handy players on their list. Mixed with their mature-age recruits, the Suns could definitely work a unique dynamic between their players. Obviously though, the loss of Tom Lynch and Steven May is currently irreplaceable, and will point them towards another year of rebuilding. Remember though, nothing is impossible in the AFL when looking into next year from now. GWS have now for a few years been pushing for the premiership, but have always found themselves falling just short. At this stage with their list, there is not much stopping them from having a full crack again next year. So long as they don’t start slowly, it would take a lot of injuries and poor performances to stop them from entering the eight. Their premiership window is just about fully open, so expect them to contend with the best. 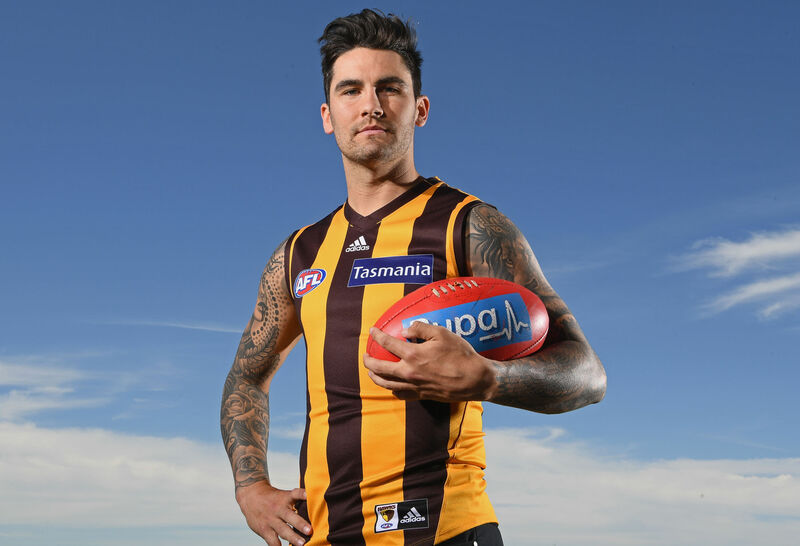 The Hawks had been very busy at the trade table this off-season, recruiting Chad Wingard, Tom Scully and Jack Schrimshaw with arguably some of the cheapest payments going around. Their recruiting suggests that they believe they are a chance next year, and they’re probably not wrong. With Tom Mitchell, Luke Bruest and Isaac Smith only getting better with age, they are inclined to build their success around them. So long as they make the most of their home games and win the majority of them, they are a good chance of going through to the finals; but by no means a certainty. 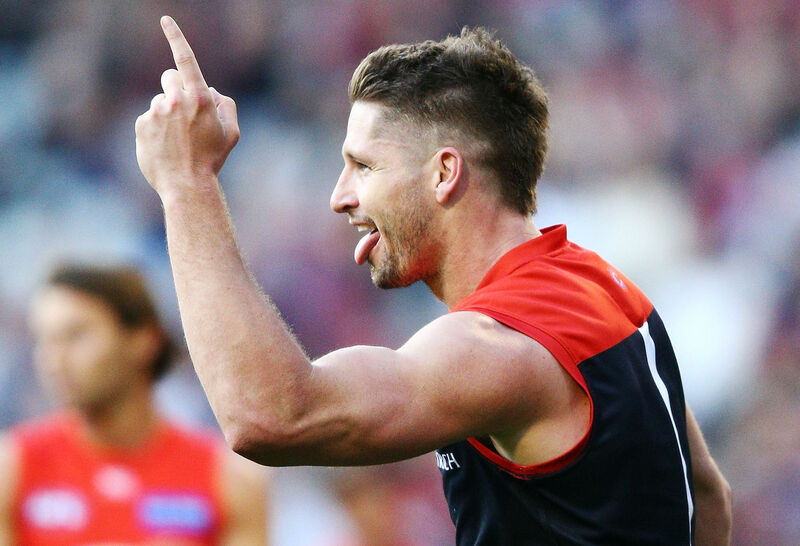 The Demons will be incredibly determined to redeem themselves after this season’s poor preliminary performance, having done so well to get there. Their list, coach and gamestyle is killing their opposition and looks to have them in a good position to go one further than 2018. From this, it is expected they find themselves a place in the top eight, and one better, in the top four. Expect them to go well into September under Simon Goodwin’s guidance. Much like Hawthorn, North Melbourne were very active at the trade table this year. Having recruited Jared Polec, Aaron Hall and Dom Tyson, the Kangas no longer have an excuse for a lack of depth. 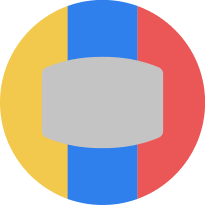 All three recruits will bring extra run off the half-back, and help them in breaking the game open. This style of play will help them in winning games that are on the line, and win the close matches that they may not have won this season. They are probably a fringe top eight team from the outside, and will likely have to do one better than what most are expecting this year. Arguably coming out of the trade period with more hits than misses, the Power can look to next season for a sneaky position in the top eight. Whilst they are renowned for giving all teams a run for their money, their inability to put away close games hurt them this season; something that cannot happen if they are to acquire proper success in 2019. If they can do this, they can definitely ride a high and knock out other teams expected to play finals. Their list doesn’t quite suggest a probable finals spot, but is not incapable of doing so. Down at Tigerland, the emotions were sore and sorry after their Preliminary Final loss to Collingwood. Their list with so much potential was displayed in 2017, which is what made this year’s exit so painful for their fans to swallow. 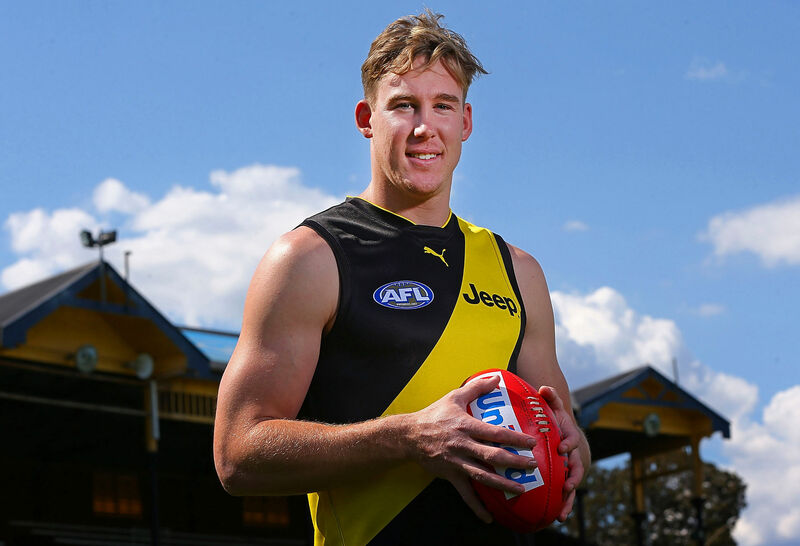 However, their presence in the finals will be felt for the third year running in 2019, with key players such as Dustin Martin, Jack Riewoldt and Josh Caddy all still very much in their prime. Much like Collingwood and West Coast, they will be the front runners right now as the premiership favourite. The Saints share a similar position to Gold Coast, in that their draft hand enables them to pick up at least one very good player (likely Max or Ben King with Pick 4) to perhaps build their squad around. Jack Steven, Jack Steele and Seb Ross are coming into their prime, and if Patty McCartin and potentially a King brother can work in tandem up forward, they might just be a threat to any team on their day. Whilst it would seem very unlikely to actually see them in September, they could if they work hard enough as a complete list. Swans fans are currently in a state of confusion, revolving around whether or not they are still genuinely contending for the premiership. Whilst Buddy Franklin is still up and about, it would make sense to spend as much energy on this happening as possible. With him roaring, absolutely anything is possible. He could still be the key to their top eight success, and is sure to prove this should be kick a truckload of goals next season. 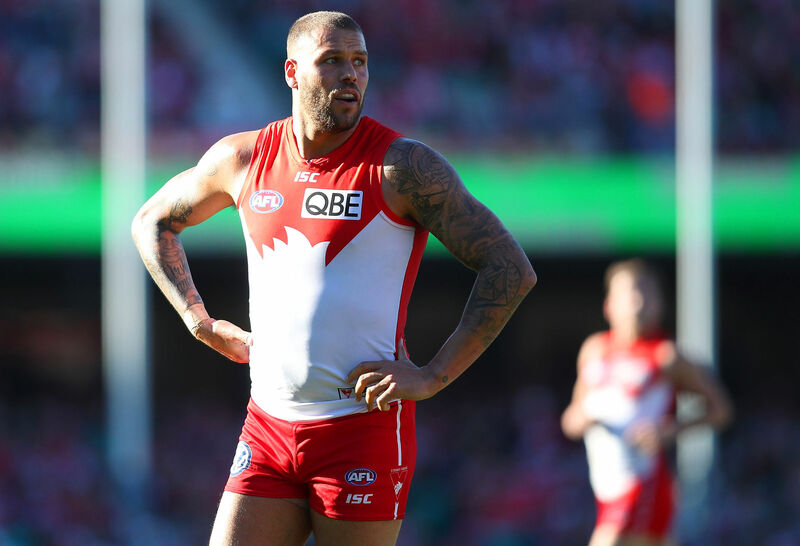 If Buddy isn’t firing, neither are the Swans; so his success is key to their team endeavours. The reigning premiers will retain their place in the eight, and it is easy to see why. The presence of Jack Darling and Josh J. Kennedy up forward have frightened opposition defenders sick, and their delivery is also first class from the hands of Nic Naitanui and kicking of Andrew Gaff and Luke Shuey. The Eagles are set to be the team to beat in 2019, and showed their grit and determination to all in the Grand Final. Expect big things from the Eagles next season, and subsequently they should definitely finish in the top 4 at least. Rounding out the clubs are the Bulldogs; a team that so recently tasted the unlikeliest of successes in 2016. Since then though, they have seemingly dived well below sea level, and have lost many members of their premiership side. Despite this, the rapid rise of Jack Macrae last season was something to behold, and leaves Bulldogs fans thinking of what could happen if he had a bit of help on a regular basis. If they are to make finals, it will be a surprise to us al just like 2016. In saying this, their best team football is very good, and when executed properly will make other teams really work for the ball. The addition of depth with Taylor Duryea and Sam Lloyd will benefit them, and could arguably provide AFL experience to a team that is blooding guns for the future.